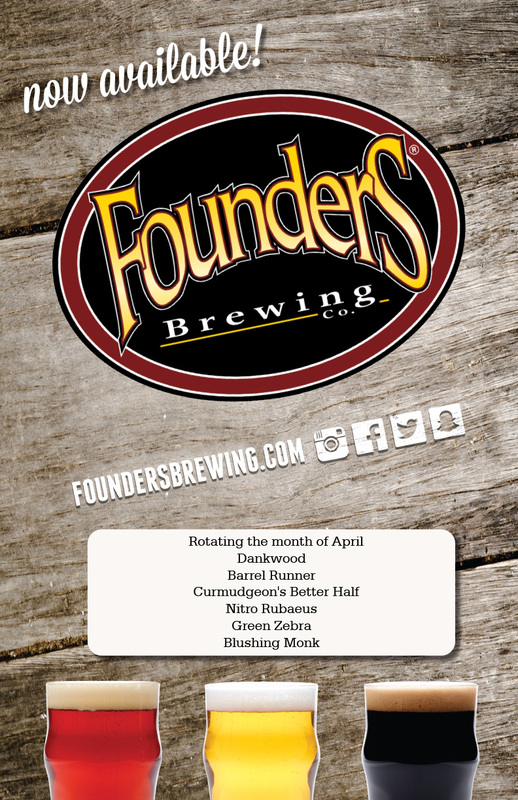 Founder’s April: Celebrate Red Rock’s 7th Anniversary! 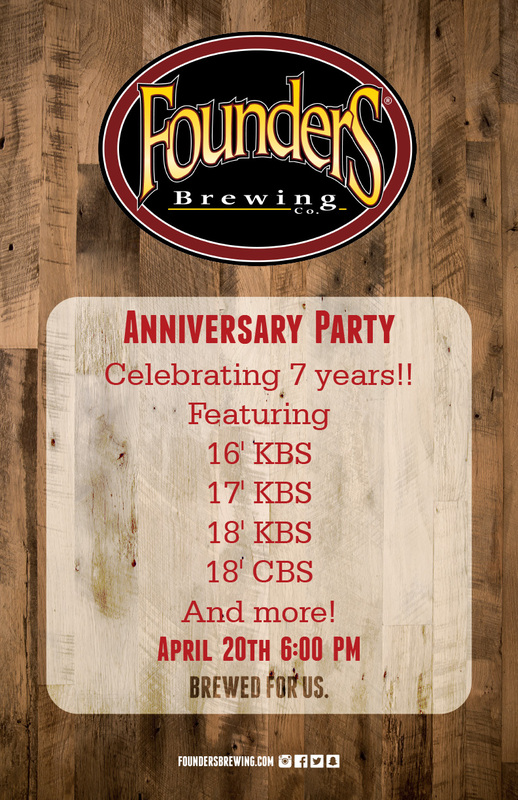 Join us on Saturday, April 20 at 6pm for a special Anniversary Party celebration featuring four different vintages of Founders KBS and CBS! 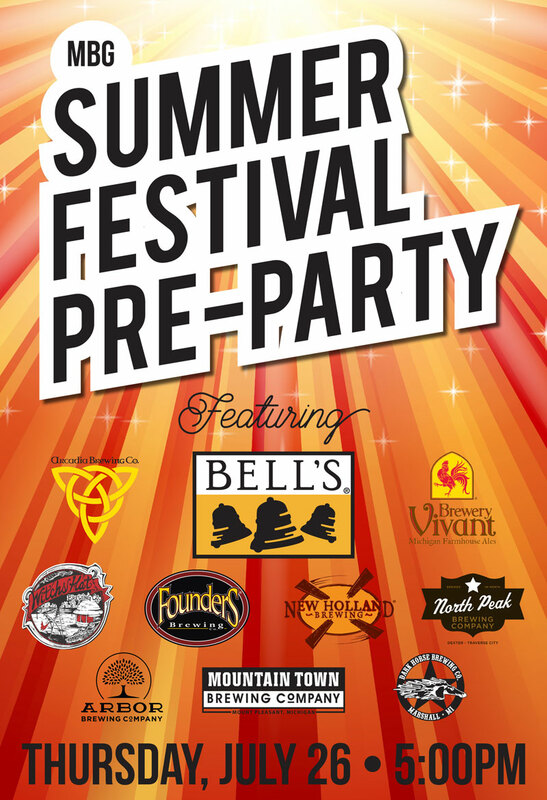 Start celebrating Michigan Brewers Guild’s 21st Annual Michigan Summer Beer Festival a whole day early at Red Rock Downtown Barbecue with a crazy MBG tap takeover. 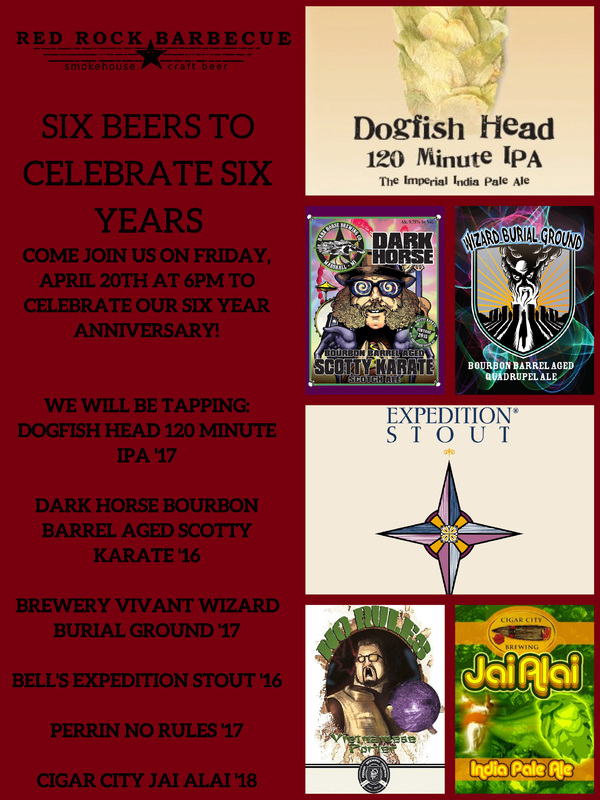 Thursday, July 26 starting at 5pm we’ll be tapping some special Michigan brews to get the party started early! September Brewery of the Month: Great Lakes Brewing Co.
Reservations are accepted for parties of 8 or more. 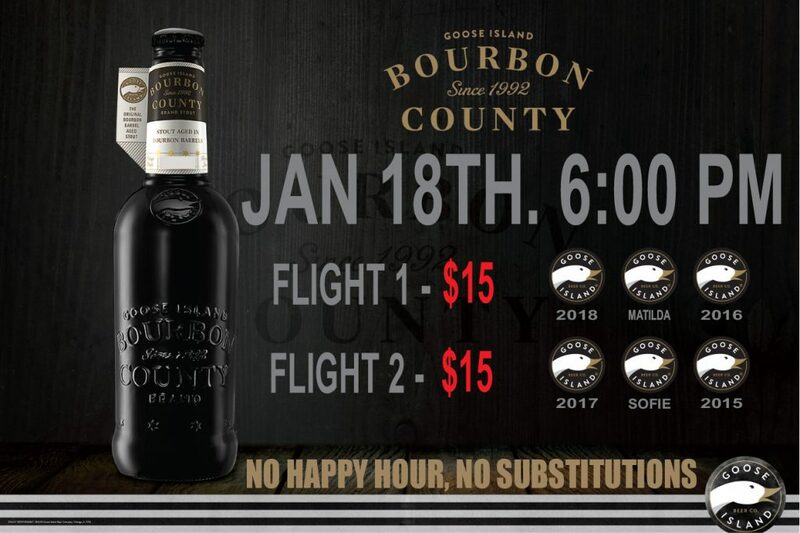 Please call (734) 340-2381 to make a reservation.